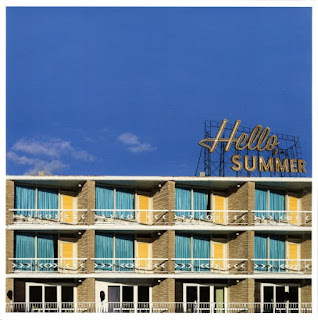 For vocalist Gary Brumburgh, the lyrics of a song are like dialog from a play, and when he sings, he approaches the material much like an actor prepares for a role. The lyrics, along with the music, suggest to him a scene and a persona with distinct emotions and motivations. That technique allows him to pour himself into a song, creating a highly personalized rendition of the lyrics. Now, on Moonlight, Brumburgh’s second CD, his distinctive style takes center stage in an eclectic project of modern jazz tunes, songs from the Great American Songbook, and re-invented pop numbers from the 60’s and 70’s. Moonlight features some of the top Los Angeles jazz players, including several tunes performed by piano icon Terry Trotter. His son, Jamieson Trotter, a rising star in the jazz firmament, arranged the CD and plays piano on the other tunes. 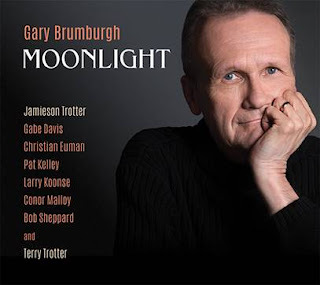 Gary Brumburgh is an appealing performer whose warm voice and sensitive approach to lyrics make Moonlight an engaging project and a superb introduction to a performer who is well-known to jazz aficionados in L.A. and is now poised to receive much wider recognition.